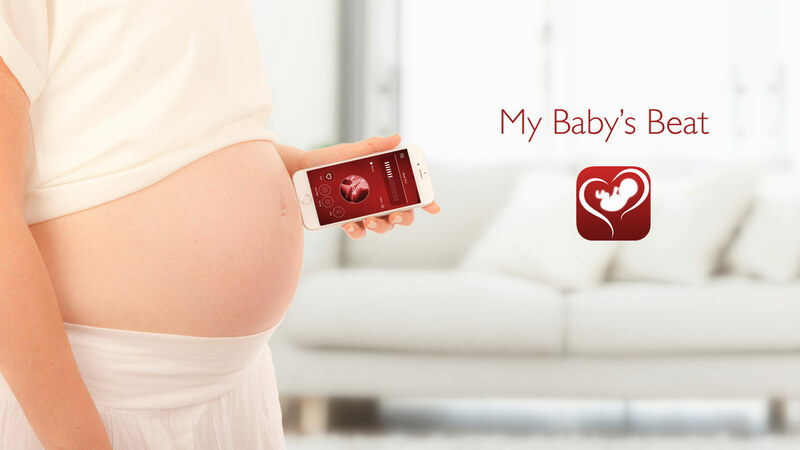 My Baby’s Beat is a unique IOS application that allows you to listen to your baby's heartbeats and other sounds. The app uses only the device’s microphone, with no accessory required. My Baby’s Beat enables pregnant women to listen, record and share the sound of their baby with friends and family. Social sharing is available via email, text message, Twitter, What’sApp or Facebook. Before using the app, we recommend switching to airplane mode to avoid mobile emission. 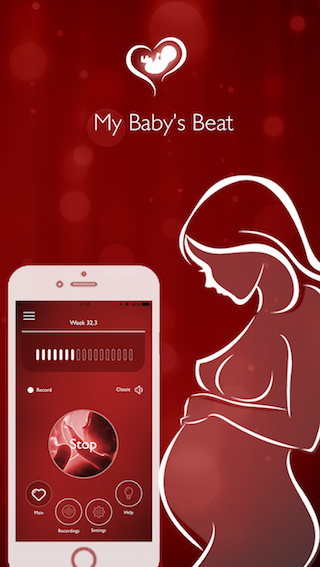 My Baby’s Beat was launched in March 2011 and was the world 1st prenatal listener app. My Baby's Beat sole purpose is for bonding experience! For best results, use “My Baby's Beat” after reaching week 30. This app is NOT a medical device, has not been reviewed by the FDA, and is NOT intended as a replacement for medical advice of any kind. For any medical questions or concerns regarding your pregnancy and your baby’s health, please consult with your doctor/midwife. *Our license agreement can be viewed HERE.